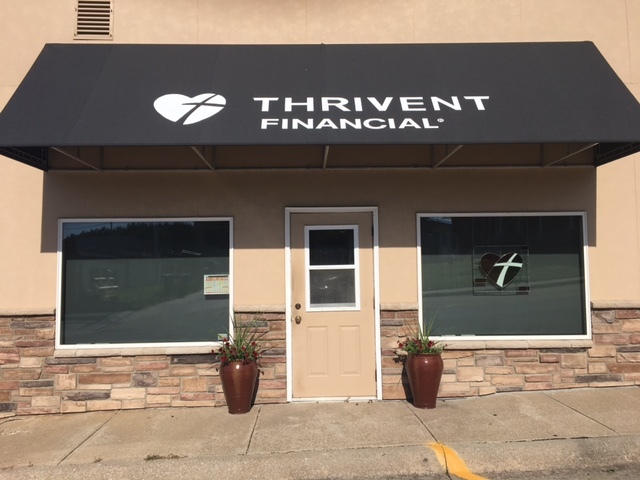 Thrivent Financial is a national membership organization of Christians who want to be wise with money and live generously. As a not-for-profit financial services organization, we do more than provide sound financial guidance and product; we help families and communities thrive. At Thrivent, we view money as a tool, not a goal. Because the truth is it’s not about how much you have, or acquiring more and more. It’s about how you use it. Backed by more than a century of experience, Thrivent provides guidance and tools to help you feel comfortable and confident with your finances. Our financial representatives are good at listening. With your priorities in mind, we’ll create a strategy that reflects what you value. Protecting yourself and your family……….. Together we’ll craft an approach that provides for your family and protects your future. What matters to you, matters to us.